You can place these three recipes on your Day of the Dead Altar, but make sure to also keep a good portion for yourself and your friends! In Mexico, gastronomy is very important, and on Day of the Dead this is no different. Here are the top 3 mexican recipes for this Day of the Dead to celebrate this important festivity in a traditional way. When a home smells of piloncillo and cinnamon, two things are certain: something delicious is cooked in that house and those who inhabit it are Mexicans. 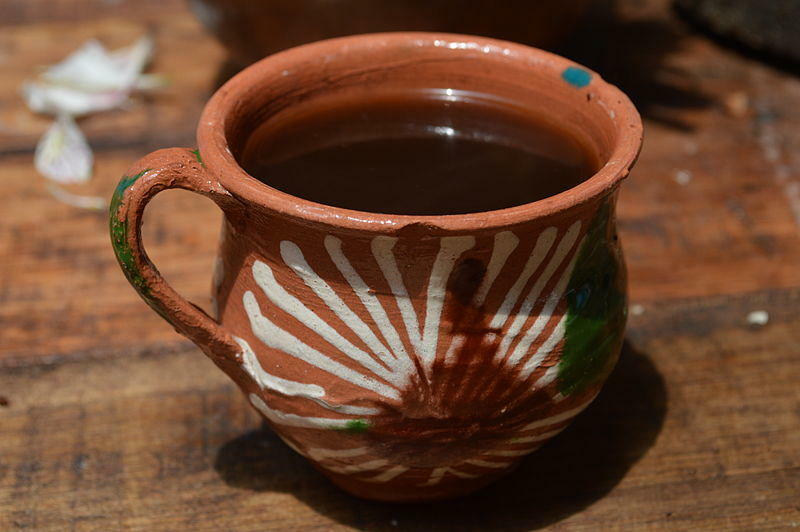 Piloncillo and cinnamon are key ingredients in several traditional Mexican recipes of these dates, such as pumpkin candy and coffee from the pot, which you will surely find in the altars of the dead on November 2. 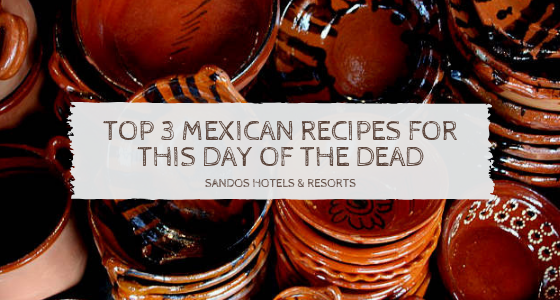 Below are the most popular Mexican recipes to prepare on Day of the Dead. The secret to a good coffee from the pot is to prepare it in a clay pot and using fresh ingredients, we like to buy the coffee beans and grind it ourselves to make it taste more fresh and intense, but still delicious with ground coffee that you can buy at the supermarket. Place the 6 cups of water to boil in a clay pot and when it is boiling add the piloncillo, cinnamon and anise (if you use orange zest, now is the time to add it). Stir with a grinder (if you do not have one, you can use a balloon or a common spoon) until all the brown sugar dissolves. Leave the fire for another 5 minutes and then add the ground coffee and leave to heat for 5 more minutes. Serve with the help of a sieve so that no coffee residue remains, and that’s it! 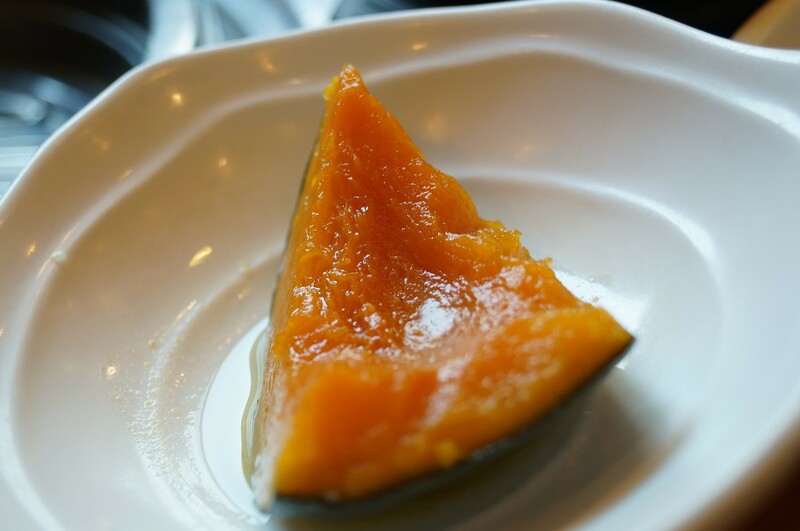 The sweet pumpkin is typical for these dates, it is season of the pumpkin of Castile, the main ingredient for this delicious dessert that with the cold of the season, it is best enjoyed next to a glass of milk at any hour of the day! Wash and clean the pumpkin, remove the seeds and cut the pumpkin into pieces. You can remove the shell/skin but because this can be a little too complicated, we prefer to just leave it. Put the water to boil in a large pot and add the piloncillo, cinnamon and anise; and once the piloncillo has dissolved, add the pumpkin and cover the pot. Cook for about 30 to 40 minutes on low heat or until the pumpkin caramelizes and then let cool. Serve with milk or evaporated milk and that’s it! (Ps: the “skin” is not to be eaten, so if you serve children, it is best to remove it once cooked). 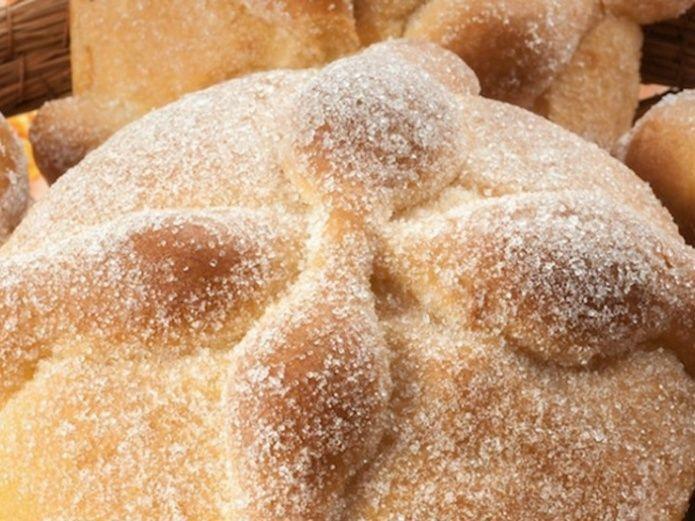 Obviously we can not make an article of recipes for the Day of the Dead without mentioning the famous and delicious bread of the dead, whose rich symbolism has given rise to different interpretations. Speaking of the true the meaning of the “pan de muerto” there are those who say that the top part of the bread represents the skull and bones of the human skeleton, while others say it has a religious meaning, where its center is the heart of the idol from different religions, and which then is divided among everyone in the house or town. In a bowl mix flour, sugar, salt and yeast. Empty on a table and form a cavity in the center. Add the eggs mixed with the essence of orange blossom and lemon zest to the center of the dish and start to knead. As a sticky mass is formed, add the milk little by little while kneading. You will need approximately 20 minutes of energetic kneading to achieve an elastic mass without lumps. Then add the butter at room temperature and cut it into small cubes. Continue kneading until the dough comes off the table. Place the dough in a bowl and ferment it by placing it in a warm and humid place for an hour or until it doubles its size. Cut the dough into fist-sized proportions, then take a slice and start rolling with one hand holding the dough and turning firmly to obtain a rounded piece. Place the piece on a lightly floured baking sheet and with the palm of your hand, tap it to flatten it. Form the “bones” and place them on the bread. Let the loaves rest in a warm and humid place for 30 minutes. Preheat the oven for 15 minutes and bake at 200 ° C / 395 ° F until the breads turn a golden color. When leaving the oven, varnish them with melted butter and sprinkle with enough sugar. To finish, we recommend you to get some candles and flowers of cempasuchil, and you will have everything for your Altar of the Dead and of course for a sweet and delicious dinner for this Day of the Dead. At Sandos Caracol we are proud of our traditions, that’s why the Day of the Dead is our biggest celebration of the year, and we celebrate it with dancing, decoration, a parade of catrinas, rituals, artisans and, of course, many Mexican dishes! If you want to live an unforgettable experience during your vacation in Playa del Carmen, you can not miss the Day of the Dead in Sandos Caracol. If you are already staying at Sandos Caracol, you have the opportunity to participate in our Sandos Catrina contest, see here for more details.